17 years old, Maja Zupan has been crowned as Miss Slovenia 2017 during the national finale held at the Ljubljana Exhibition and Convention Centre on September 9. Maja over came a stiff competition from 14 other finalists to win the crown. 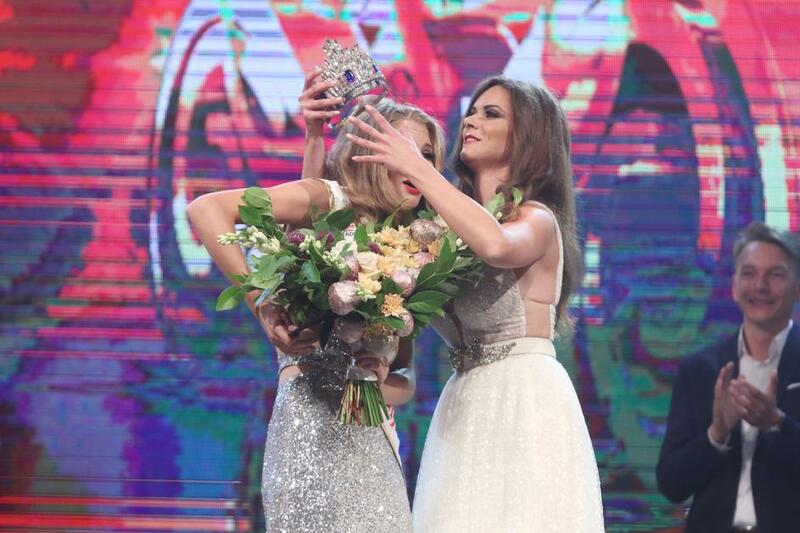 She was crowned by succeeded Majo Taradi Miss World Slovenia 2016. Majo Zupan from Britofa near Kranj is a secondary veterinary Studennt in Ljubljana. She will now represent Slovenia at Miss World 2017 to be held in China in November. 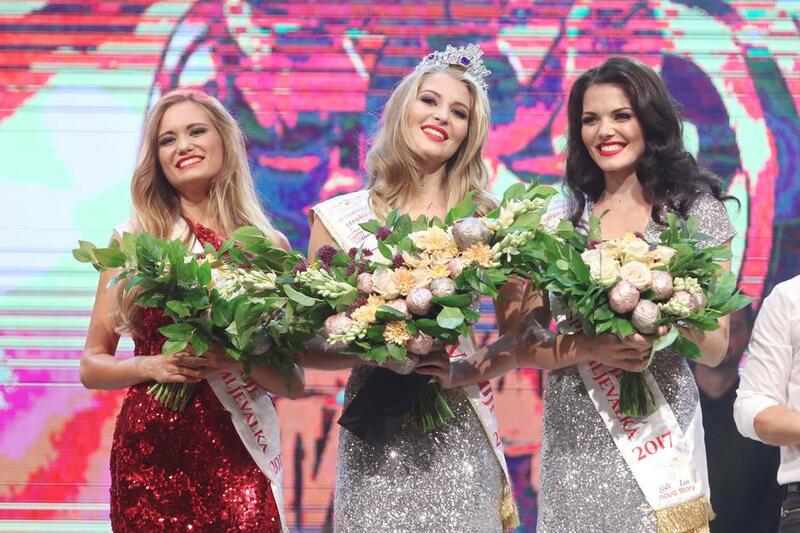 Lana Krajnc was the 1st runner-up while Patricija Finster was the 2nd runner-up.